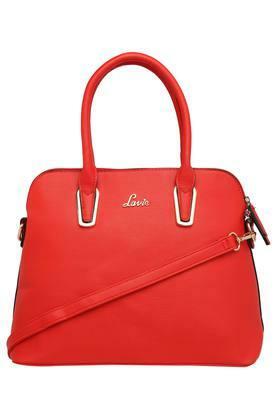 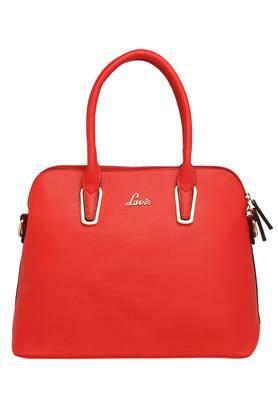 Handcrafted for the fashion conscious women, this satchel handbag from Lavie will surely become your instant favourite. 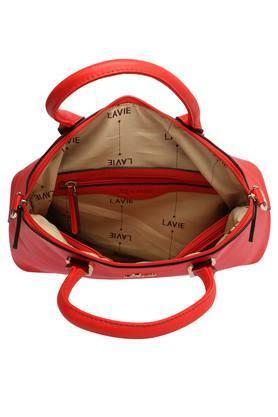 It comes with one compartment with a slip zip separator, giving you enough space to keep your essentials organised while the zip closure keeps them safe. Besides, the metal branding at the front marks its design distinctive. 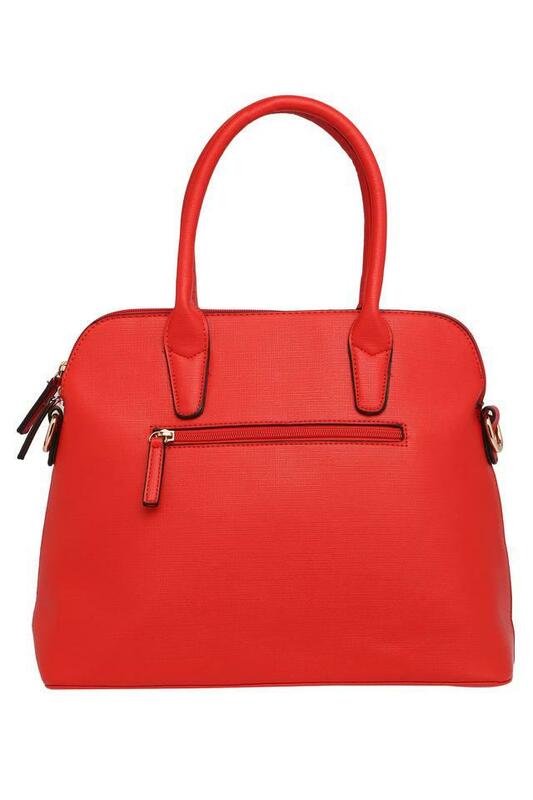 Accessorise your casual outfit with this stylish satchel handbag which will fetch you compliments from friends. The use of synthetic leather in the making gives it a fine finish and also ensures easy maintenance.